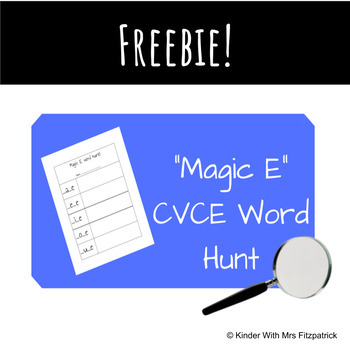 After learning CVCE words students can use this "word hunt" to show all of the CVCE words they can find. 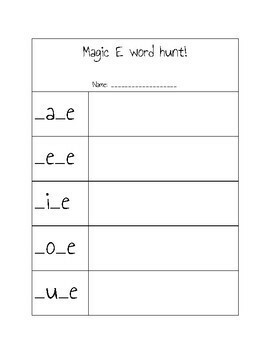 Students can look for word around the classroom or search in books. My students LOVE word hunts!